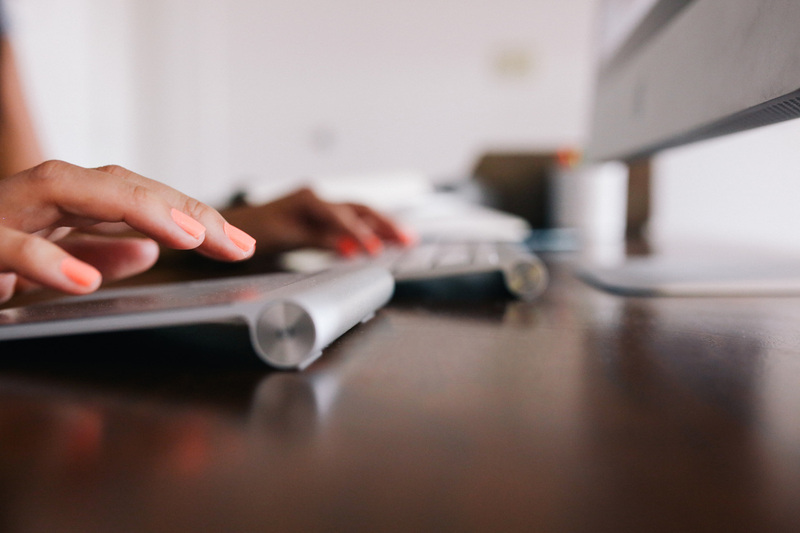 This program will transpire in February of 2019. This is a fantastic way for students to feel like they can make a difference in the world. 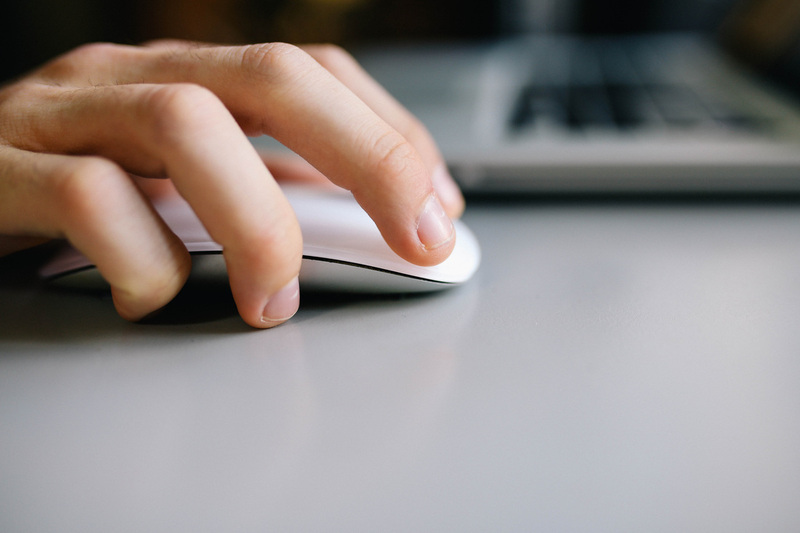 I hope you, as a family, decide to work with AHA to further research heart ailments! 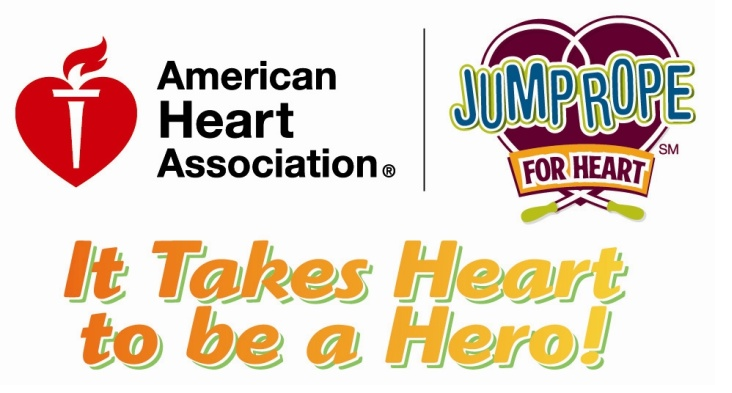 Jump Rope for Heart is a fundraising and physical activity program based around skipping rope, learning skills, and becoming more physically active.. It teaches school aged children how to keep fit and healthy, all while having fun and raising vital funds for heart disease research and education. Envelopes will be sent home with easy instructions on how to participate. 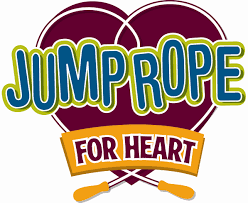 Visit http://cheaglephysed.weebly.com/ and click JUMPROPE FOR HEART for more information! Caldwell Heights would like to culminate the JRFH program with a 3k FUN RUN and Jump Rope Contest on March 10th 2017. DO NOT GO DOOR TO DOOR!